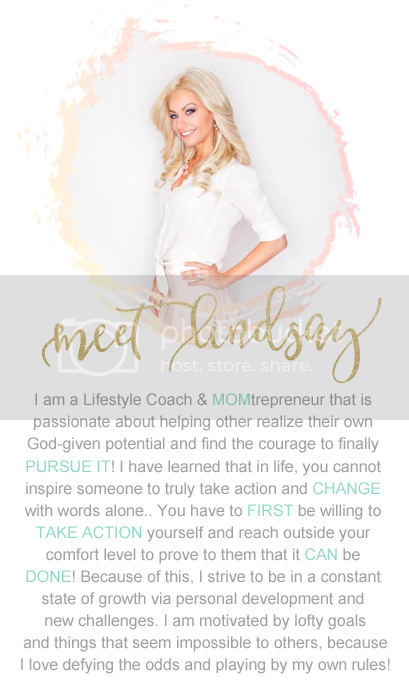 Lindsay Matway : God QUALIFIES the CALLED! I walked this beach today with my family --- the same beach I used to walk many early mornings 4 years ago when I initially lost my 1st home to foreclosure and had to move into a small apartment that a friend agreed to rent to me at a discount... the same beach that I would sit on in prayer, asking God to USE ME! Take the pain, disappointment, heartache and failures in my life and make them ALL worth while! THEN I REALIZED... I didn't have to worry about MY qualifications --- I wasn't cutting the path in the first place... God was. He constantly reassured me that He didn't call the qualified, He qualified the called and ALL I needed to do was remain humble, obedient and willing to WORK... and He would do the rest. It made my heart sink and sing at the same time... SINK, because I know there are SO MANY women out there still in that place I was 4 years ago... and SING, because I KNOW I have the opportunity to continue to stay humble, obedient and willing to work so that I can help them experience this same transformation! It's good that during such a difficult life situation you were able to pull yourself together and solve this problem, thereby proving that you can overcome a lot. Everyone who is faced with such a moment should wait a bit and weigh the pros and cons of further actions that need to be taken in the future.